Dyana is an Arizona native with 15 years of dental experience. She is the first face you will see upon arriving at Tempe Family Dental. 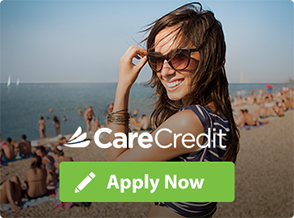 She can help you with most any dental matter that you may have and design a care plan that is just right for you. When not at work you can find her in the kitchen cooking up something or planning her next family and friends gathering with her lifelong partner David. She loves vacationing where there are beaches and is a proud mom of her beautiful daughter, Laurasia. 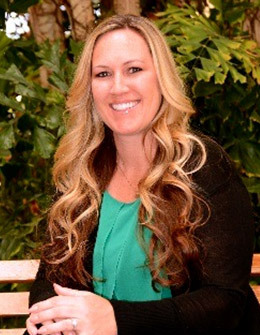 Nicole graduated from Dental Hygiene School in 2008 from Mohave Community College in Bullhead City, Arizona. 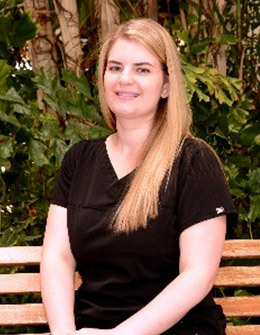 She moved to Gilbert in 2011 and soon after began working at Tempe Family Dental. She enjoys being a dental hygienist and helping improve both the smiles and health of her patients. Nicole and her husband enjoy traveling, being outdoors and walking their dog, when the weather is nice. 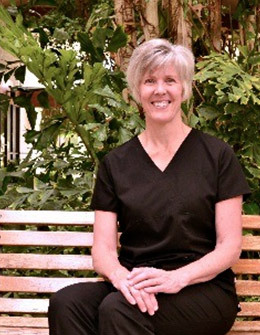 Educated in Portland, Oregon, Debbie has worked as an expanded functions dental assistant for 24 years. A move to Phoenix in 2003 united her with Tempe Family Dental, assisting to provide top quality dentistry. Attention to detail, infection control and maintaining a calming experience is a priority to Debbie. Away from the dental office the tennis court awaits, where Debbie most likely will be found playing doubles partnered with her husband.